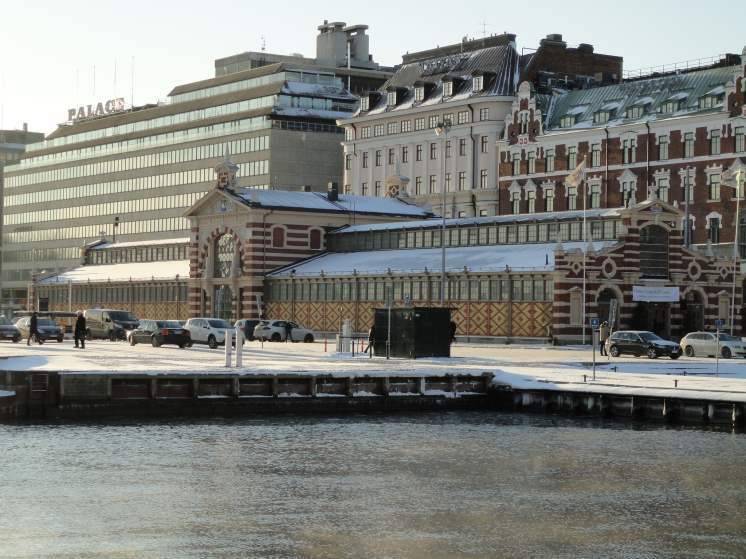 Helsinki is slowly working its way into one of the most celebrated tourist destinations in all of Northern Europe. This capital city, with just over 600,000 inhabitants in the metropolitan area, is Finland’s largest. Interesting for many reasons, its proximity to St. Petersburg, Russia (only 240 miles west) and Stockholm, Sweden (only 250 miles east) make it a melting pot for eastern European and Norwegian traditions. This can be seen in its artwork, architecture, and local culture. Rated as number 9 in the top ten most liveable cities in the world, it is easy to see why tourists would love to visit and explore here. 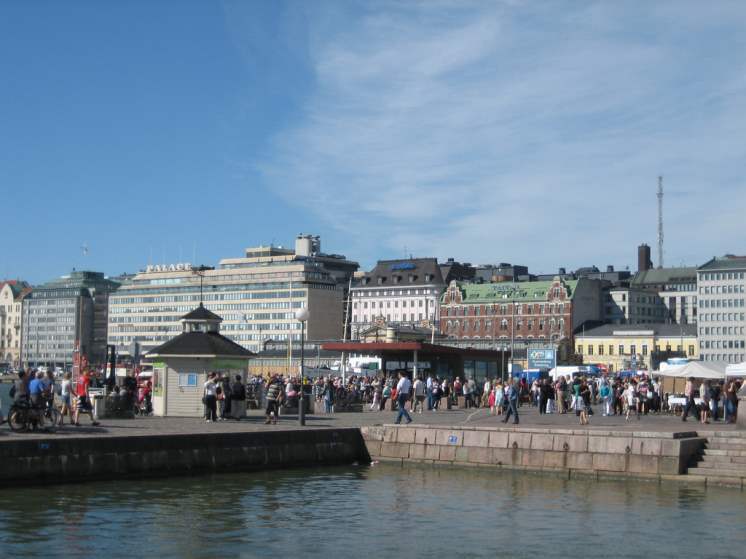 Are you going to Helsinki and are unsure where to start? 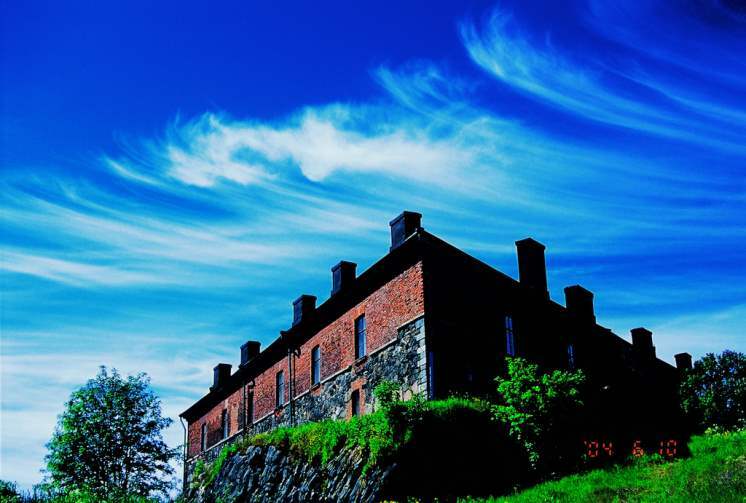 Check out these top ten places for the best attraction around Helsinki. This world heritage site is a 15-minute boat ride from downtown Helsinki, and there is something for everyone. For the nature lover, the boat ride itself is enough to be drawn to this trip. Taking in the sea spray, you will see a variety of birds in both winter and summer, and see a beautiful array of wildflowers in the spring and summer. For the history lover, check out the many museums located on the island, as well as tunnels, ruins, and cannons. A perfect place to walk around, the city also offers routes for those with limited mobility. For the foodie, this stop is indispensable. Helsinki is known for its seafood, and this stop does not disappoint. Whether you eat some fresh salmon or try some of the local seafood, you will not go hungry at this stop. Sit and enjoy the architecture while you taste some of the best local food there is. 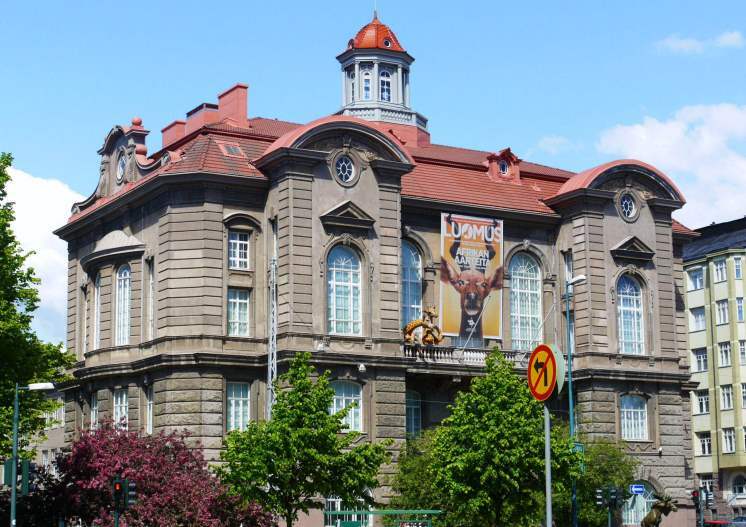 Located in the heart of the tourist district of Helsinki, be sure not to miss this gem. Pay a small entrance fee and get a look at possibly the most unique church in the whole world. 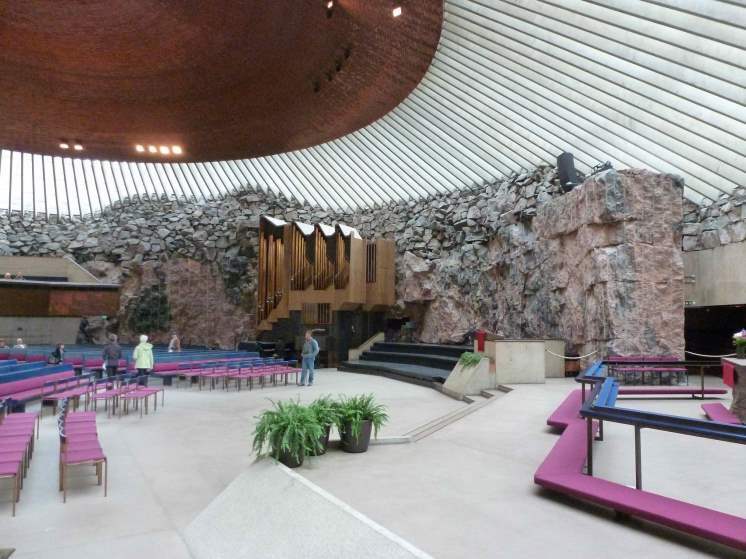 It is a Lutheran church, but the simplicity that Lutherans tout is made even more wonderful by the fact that they have made very few changes to the structure of the rock that they built their church around. Both symbolic and magnificent, even those who love ornate architecture will love this church. Make sure to check out their visiting hours prior to visiting, as they have strict hours due to church use. Helsinki is surrounded by Islands, and one of the many things that you can do before you leave is o explore the gems on those islands. 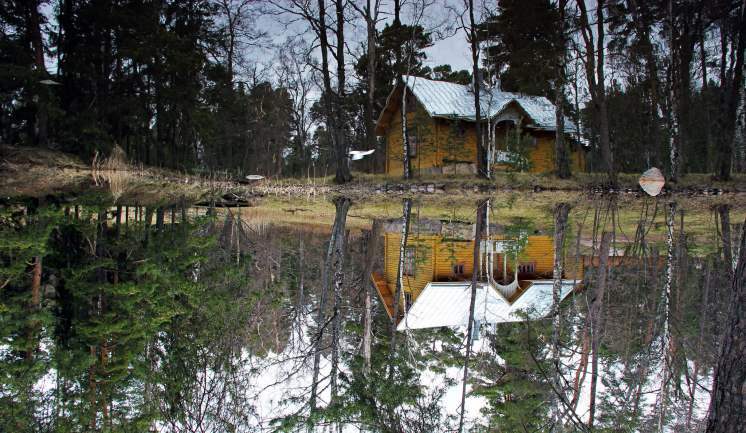 One of those exciting places to explore is Seurasaari Island and Open-Air Museum. For immersion into the culture itself, nothing compares to this display of the traditional architecture and life style of Finland. You get to stroll through gardens and past Finnish buildings, and all displays are in English as well as Finnish. If you have any questions, feel free to ask one of the many staff dressed in authentic Finnish garb. This chapel, which is free to all visitors, is a must-see for art and architecture enthusiasts. 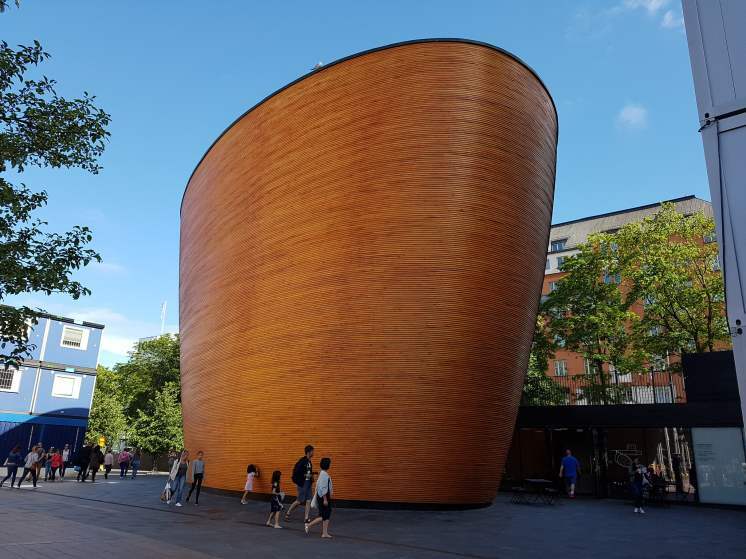 Boat builders, who are masters of the curved wooden structure, built this tall, wooden church. This chapel is built for everyone to enjoy the silence while working their way through the busy city. Its structure is noise silencing, and tourists are asked to respect that as they enter. Make sure to check out the picture book explaining its history when you stop by. For those looking to get away from the excitement of the town, this is the perfect spot. One would not especially think that a tram could be a must-see on any visit. 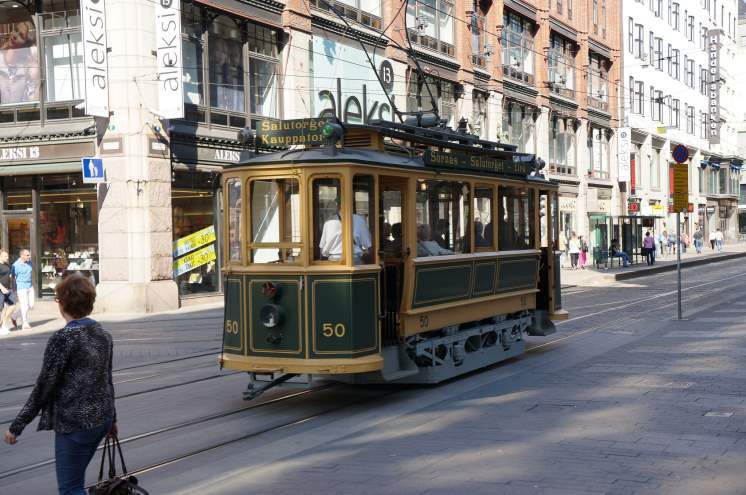 However, on many of the tourist guides, you will run into across the World Wide Web, you will see that Helsinki’s Tram systems are among the best and most interesting in the world. While you can take a tourist bus and get a comprehensive tour of the city, the day tickets for the tram are one of the best ways to get to know the city before adventuring out. The service is outstanding, and the fare is extremely reasonable. Unlike the Rock Church, this Lutheran church is very large and ornately decorated. Located nearby the busiest parts of the town, buses will take you straight to this place if you are feeling like taking a direct route to the cathedral. 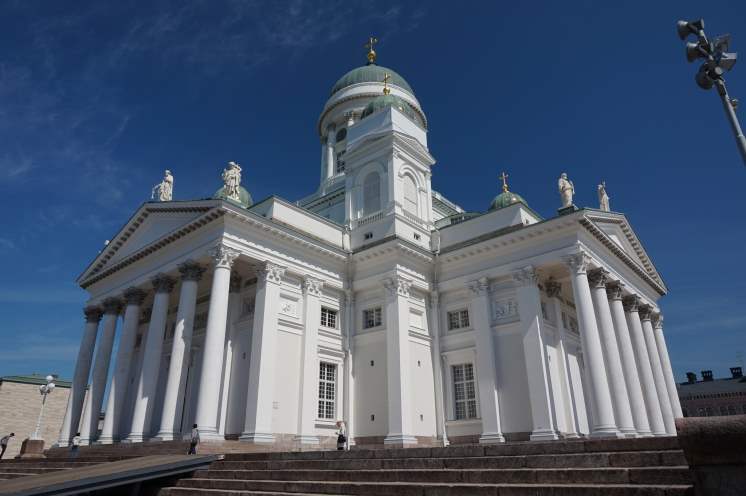 Its rounded domes are a testament to Russian influence on Finnish culture. The cathedral can be seen from almost every part of the city centre and towers over it as one of its most prominent features. Inside, you can take a long walk around the extensive grounds, or simply admire the sheer beauty of the church. Regardless of what you do, be sure not to pass up on this cathedral. One of the things that people often dislike the most about amusement parks is how much they cost to get in. However, Linnanmäki Amusement Park is free for all, making the fun that much better. Especially great for kids is the fact that they get 10 free rides. Full of activities and rides, this centrally located attraction is great fun for all ages. Check it out at night for bright lights and cooler fun. This little market-section of town is different from the surrounding clear city. There is a little harbour where you can find Ferries to the various islands surrounding the city as well as cheap, authentic food. If you are feeling adventurous or want to buy your own fresh seafood to cook on your own, this is a great place to do that. Great for people & boat watching, its harbours view will leave you feeling enchanted. One of the most beloved spots in all of Helsinki, the Natural History Museum offers visitors the chance to see wonders of the natural world. With a vast array of skeletons, two-headed cows, and exhibits in English, this will leave children and adults feeling as if they have learned something, and had a unique experience.